We are a Coven of 7 Witches who have dedicated our lives to the study and casting of Witchcraft Spells. You can harness the power of our special collection of Love Spells, Protection Spells, Hexes and a vast range of other Spells. These powerful Witchcraft Spells could change your life. 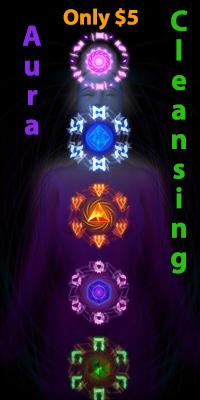 We will harness the ancient arts such as Wicca and Voodoo as well as impressive new forms of Spell Casting to help you achieve your goals. The 7witches Coven can always craft a Custom Spell for you. 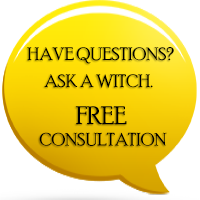 Whatever your unique situation - you can contact the 7Witches for a free consultation to help you choose the best, most suitable Spell for your needs. Our Coven is standing by to cast your Witchcraft Spells. Let us be your secret weapon. Improve your life today through the Magick of the many Spells that work here at 7witches Coven. If you are in an existing relationship, you might be somewhat unsure of the situations in which Magick can be best utilized. It can be difficult to find the right balance at times. While Magick can help you through rough patches, we should also remember that relationships need to be worked on, in a very basic sense, if they are to survive long term. The spark that Magick can fan into a fiery romance still needs to be tended and looked after. P.S. Please 'like' our Facebook Page to stay up to date with our latest events and special offers or you can simply sign up for the Occult Weekly.